Business services must be sourced and acquired through the AuctionIQ Internet Marketplace offering according to Mahendra Durai, Senior Vice President, CA Technologies IT. For years across multiple companies, Mahendra has used the inventor of the first Internet Marketplace for IT services, AuctionIQ (AIQ). Since AIQ’s beginning, 30 years ago, AIQ has produced greater than 50% savings on average in IT cost categories in less than 3-6 months, as well as spread to cover almost all other business spends. In CA’s most recent project, $6M, a 45% savings, was produced. Less than 3 years ago, a similar project with AIQ produced savings of 55% with an ROI in 19 days using AIQ. This capability provides the information and confidence to understand your IT environment. Mahendra recently engaged his Team to produce demonstrable savings in less than 4 months. The business driver, in Mahendra’s words, “Our business is about growing the value we create for our customers through better products and better innovation. Our focus is to re-align “run” expenses so we can continuously invest in growth oriented investments. 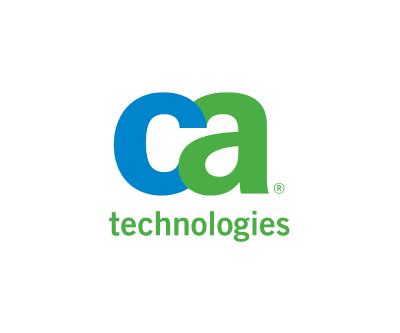 Using CA’s solutions, we are accustomed to increasing IT value at a lower cost. Using CA’s Products, we have the optics of where our investments are and how they are performing. This gives us insight into what our options are to maximize the value from our IT investments.” Using this knowledge, IT rose to the challenge of lowering cost without impacting services. CA’s IT Team also knew of AIQ’s solutions to optimize spend beyond just using the CA Products. For this specific project, a specific IT service was running at a cost of $13M per year. After applying AIQ optimization processes, their spend was reduced by 45%, ($6M in savings,). From a purely economic standpoint, these saving would equate to a $.02 EPS improvement. “We see what AIQ brings to the table as best-in-class, and so it was a no-brainer, leveraging the AIQ solution and services that were provided. We used this same approach to this IT service almost three years ago. It was a surprise we could achieve similar results again; and, double the cost reductions if we tried without the AIQ process,” Mahendra shared. Mahendra had an unexpected perspective on using this process. 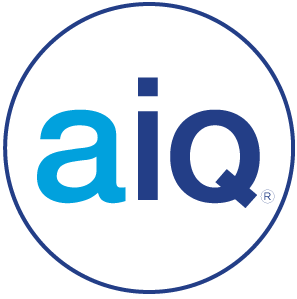 “I think the important lesson from leveraging AIQ’s services are – don’t go it alone.  As an IT technology or VMO leader, it’s important not to believe all answers and capabilities are available in-house and using a partner like AIQ is important. They have a database of results, unique processes, expertise from hundreds of clients, and tools to create this AIQ marketplace which just cannot be replicated in-house.